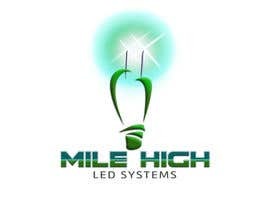 I have a new company. 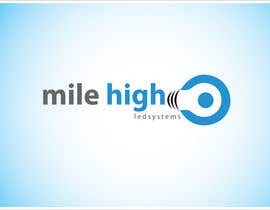 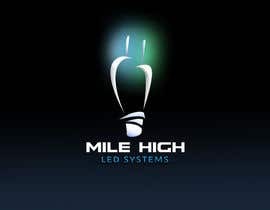 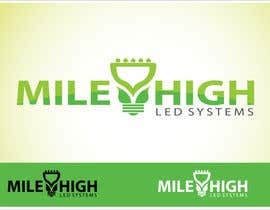 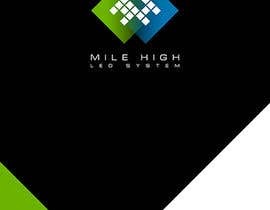 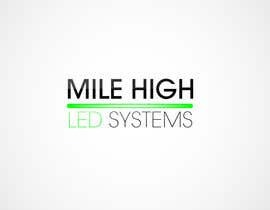 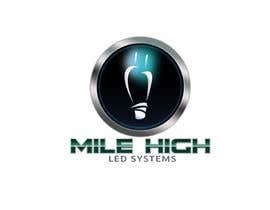 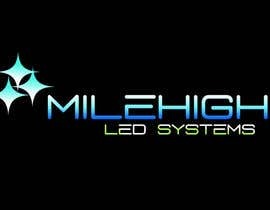 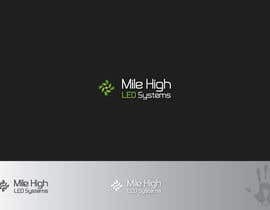 Mile High LED Systems. 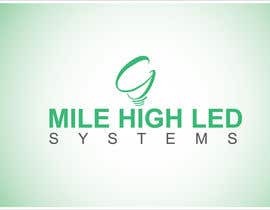 I want a new logo created for this company. 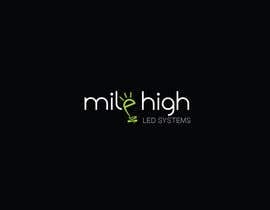 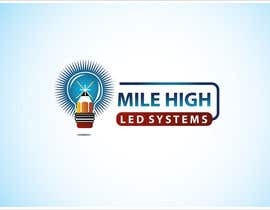 Mile High LED Systems manufacturers LED lighting. 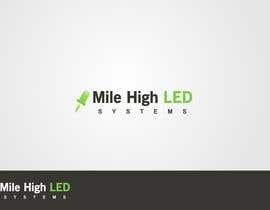 LED Lighting is more efficient and longer lasting than other types of light. 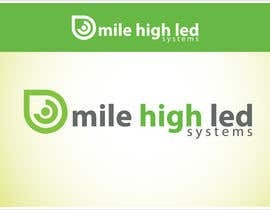 I want a logo that will show a professional image, shows that the company is high tech and trustworthy. 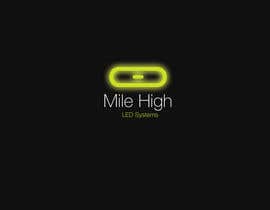 There should be some picture incorporated that shows an LED or light. 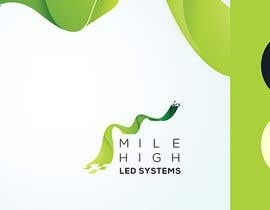 Green as in energy efficient should also be incorporated into the logo.